Sea Breeze Restaurant first opened its door on the 5/02/05. The premises had sold food of some description since the 1930’s, it was originally a large house, built about 1876. It had five bedrooms, three reception rooms a kitchen and a large walk-in pantry which is now the toilets. 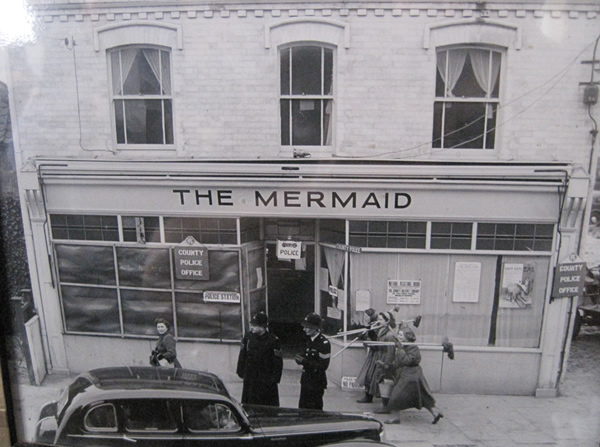 It was converted into a cafe in the 1930’s by a Miss Jenkinson and given the name 'The Mermaid', it kept this name until the early 1950’s when after the flood, it was purchased by Trixie Drakes and renamed it Trixie's Pantry. It served lunches and high teas and also did a roaring trade in homemade cakes and pies. During the floods of 1953 the premises were temporarily the home of the local police force. A picture of the restaurant at this time can be seen on the wall. A rather confusing life then followed, after the premises were sold by Mrs Drakes. It was called 'Food for Thought' and then 'The Anchor' having several owners and lessees.Mrs Gemma Wheat purchased the property in 1979; she changed the name to Gemma’s Eating House and ran the business for 25yrs. Wendy, Damian & Boys then began trading under the new name of Sea Breeze Restaurant in 2005, the building has undergone a total refurbishment in 2007, new kitchen and extra seating.Wendy also gave a cooking demonstration to over a thousand people in the Big Feast 2004 Event live on stage at Butlins Skegness with Special guest Antony Worral-Thomson, see the chefs jacket on the wall. The Restaurant was featured in the National Guardian Newspaper by a holiday-maker for its quality of food and friendliness. 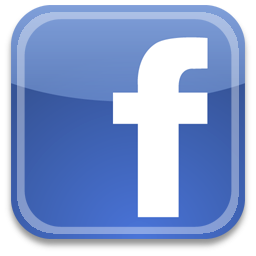 Nothing is too much trouble at the Sea Breeze Restaurant, so please don’t be afraid to ask. 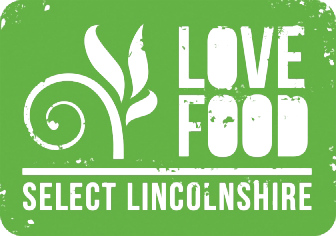 Select Lincolnshire, previously known as Tastes of Lincolnshire, is the county's campaign to promote the fantastic produce of Lincolnshire. 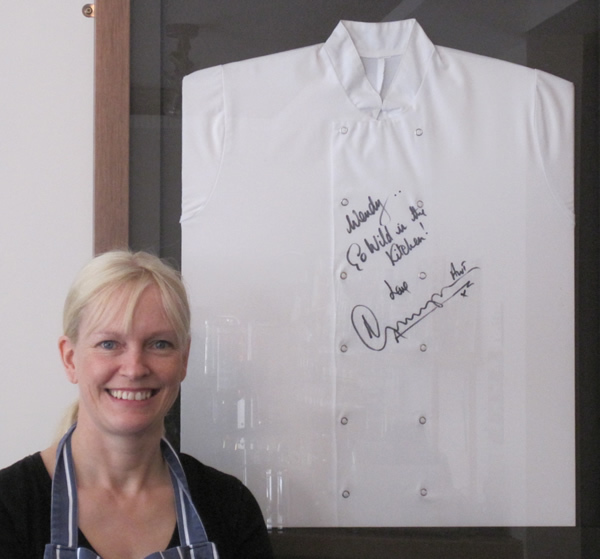 Sea Breeze celebrated with other Select Lincolnshire Food & Drink Award Winners at the Doubletree Hilton Hotel in Lincoln in February 2013, being Highly Commended in the Restaurant of the Year category showing the restaurants commitment in using locally sourced, seasonal produce. Sea Breeze featured in a North Lincolnshire Magazine called 'The Journal' the restaurant had full glossy page as April 2013 restaurant of the month,the article praised the restaurant with the quote 'Sea Breeze deserves it's place on the county's culinary map.